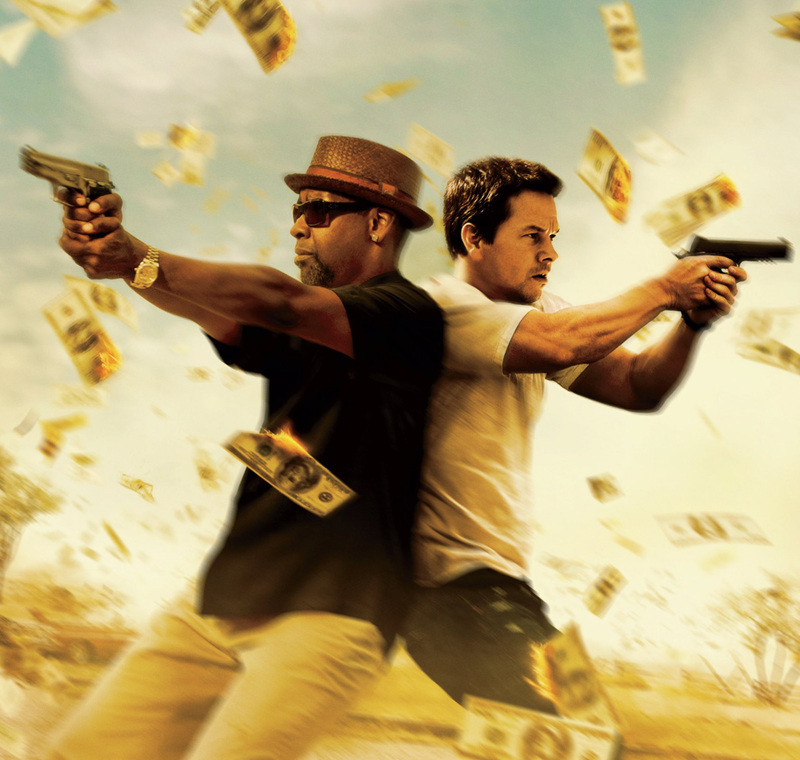 Baltasar Kormakur (“Contraband”) reteams with Wahlberg to direct “2 Guns” from a screenplay that is written by Blake Masters (TV's “Brotherhood”) and based on the Boom! Studios graphic novels by Steven Grant. 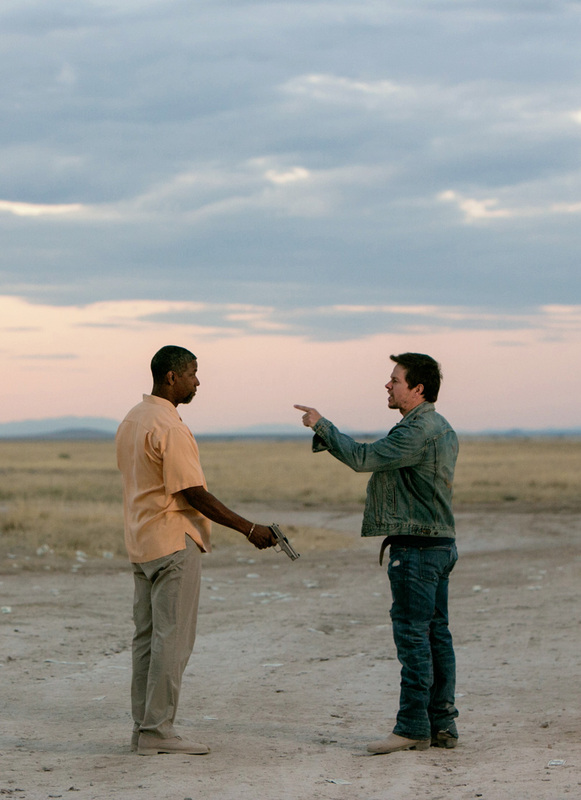 “2 Guns” is a natural progression of expression for director Baltasar Kormákur, a critically acclaimed actor and director in his native country of Iceland who made his American studio film debut in 2012’s hit “Contraband,” which starred Wahlberg and Kate Beckinsale. 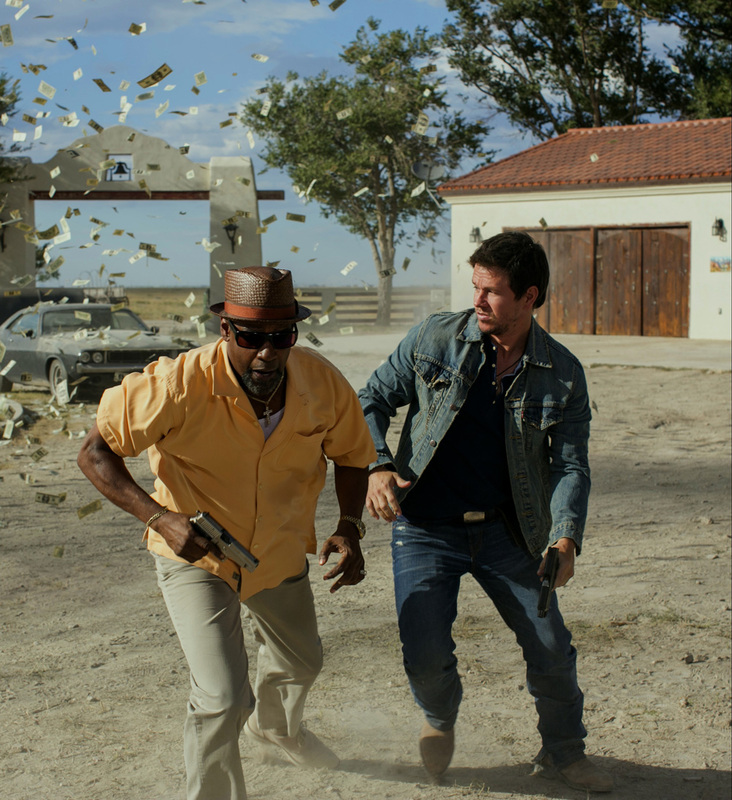 Opening across the Philippines on Sept. 18, “2 Guns” is distributed by Columbia Pictures, local office of Sony Pictures Releasing International. Visit their website to see the latest trailers, get free downloads and play free movie games.